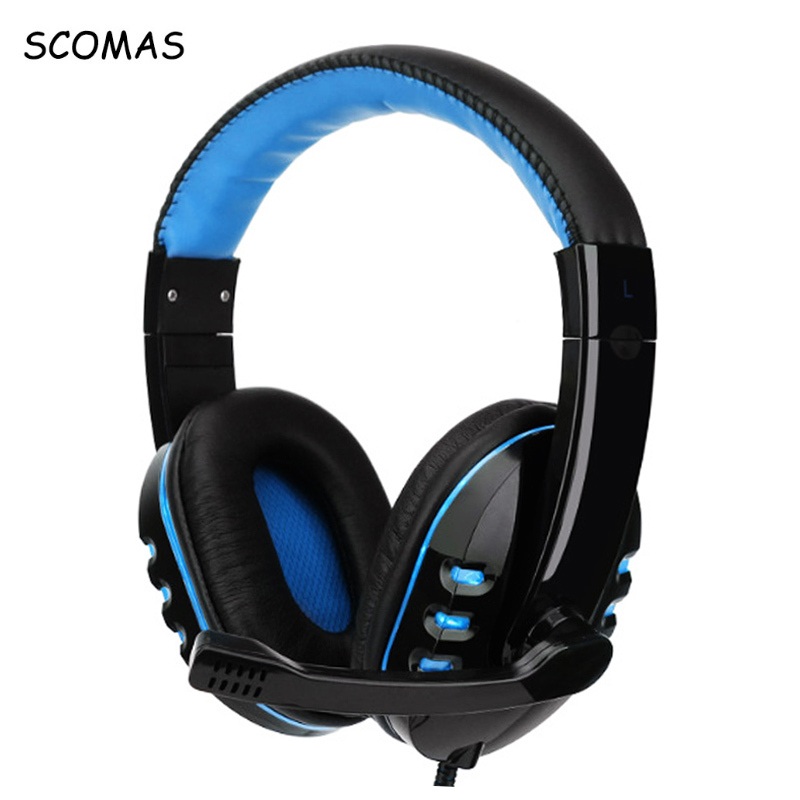 SY775MV Gaming Headset is a professional gaming headset for computer game players. Features 40mm super big driver unit, delivers clear sound and deep bass. LED lights are designed with cool light effect on the earcups, making it look more fashionable and stunning. volume control allows you to make adjustments freely and get more focused on the game. HD microphone design, more comfortable in case you do not need microphone. 5. Due to stock status and time differences, we will choose to ship your item from our first available warehouse for fast delivery. 1.Full refund:if products are not received in guarantee delivery time 2.Return Extra:Return any product,only those in good condition and original package 3.We will bear all the shipping cost if the product is not as advertised 4.Warranty time:One year warranty if the product has any problem 1.We maintain high standards of excellence and strive for 100% customer satisfaction! 2.Feedback is very important to us .We request that you contact us immediately BEFORE you give us neutral or negative feedback, so that we can satisfactorily address your concerns,thank you!